Cutting transportation costs has continued to be one of the greatest strategic challenges in global logistics, but there are many more to take note of as you form your strategy for 2019. The following list includes the top logistics challenges that businesses should be prepared to overcome this year. If you are currently experiencing any of the following setbacks, working with a third-party logistics (3PL) provider can help. Here’s what you need to know about the challenges faced by the logistics industry today and where you can find effective solutions. One of the biggest logistics challenges of 2019 is the cost of fuel. Higher fuel prices will significantly affect the cost of wages and transportation for shippers. Working with a 3PL partner will help you deal with these changes as they have the flexibility and experience to secure discounted transportation rates that you may not be able to manage on your own. Their visibility software can also help you streamline these challenges. Staying on top of new advances in business processes is another challenge to keep an eye out for this year. As new opportunities arise, it will serve to your advantage to adapt and implement these changes to offer better service and to increase efficiency within your operations. However, this can be costly and challenging without the right assistance. A 3PL provider or fourth-party logistics (4PL) company will work as an extension of your business to help you repair any broken or weak links in your supply chain. They will help you improve your process by offering planning, strategy, and services that work in your favor. Today’s customers expect certain features when they order from your online store. They want to receive tracking information and real-time updates to keep them aware of where their order is along the shipping and delivery journey. They also want the option to pay for faster shipping, such as two-day or same-day shipping. Anything more than this is considered unacceptable and may deter customers from following through with the purchase. A 3PL provider can help you achieve full visibility throughout your supply chain so you can provide your customers with the information they need. Another challenge in today’s logistics industry is managing manpower. Dealing with your warehouse staff, drivers, transporters, etc. are some of the most vital requirements that should be handled in a respectful and efficient way. Your team needs to have the ability to communicate at any point in time to ensure coordination and a smoother movement of your goods. Logistics companies can help you manage your employees better by providing managers in major locations, quality communication, and scheduling solutions. Reducing greenhouse gas emissions is one of the major goals for many companies this year, especially after numerous studies have shown the negative impact big business supply chains have on the environment. Companies that adapt and reduce their carbon footprints succeed better because both partners and consumers are more aware than ever before. Choosing a 3PL that strives to find ways to reduce gas emissions and waste will serve you well. Solutions include using geographical positioning systems (GPS) to find more efficient routes to ship and deliver, or recycling materials from returned goods to put back into manufacturing, instead of disposing them as waste. The cost of adapting to new technology used in the supply chain is high, but it is a requirement to survive in the competitive industry. 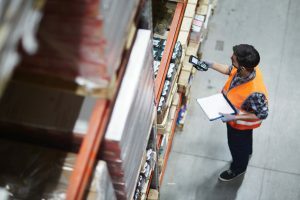 A 3PL partner will resolve this issue, as many of these organizations are already equipped with the necessary technology to increase efficiency. 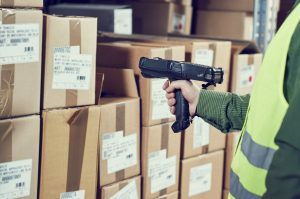 Some of these technologies include radiofrequency identification for barcoding and scanning (RFID), communication tech like electronic data interchange (EDI) and GPS, and material handling technology. Implementing these technologies on your own is extremely expensive, which is why you would benefit from partnering with a 3PL provider. Reverse logistics is required by every e-commerce business. Customers need a way to return items they’ve purchased if they are dissatisfied with them, and this process needs to run smoothly. Without an efficient reverse logistics platform, you can turn off customers and prevent them from ever buying from you again. However, a reverse logistics strategy can be challenging and costly, without the right support. A 3PL provider can help you face these challenges with their preexisting robust solutions. They can help you process returns in a timely manner to satisfy your customers, and can help you decide what to do with returned items to prevent revenue loss. These solutions may include repackaging unused items for resale or refurbishing items to sell at a discounted price. 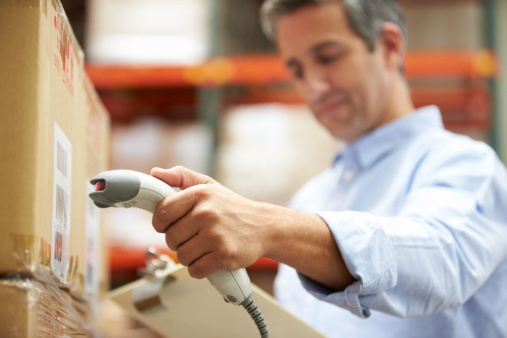 Knowing what inventory you have on hand, and where it is located at any moment are the primary aspects of inventory visibility. This aspect is critical to every e-commerce and retail business, but gaining this visibility and control can be challenging. A 3PL provider can provide you with this visibility through their use of technology in the warehouse. They can help you make more efficient use of your time, improve predictability of inventory movement, increase security and quality control, and more. Staying ahead of the growing challenges in the supply chain can seem overwhelming for a small- to medium-sized business. Thankfully, there are organizations who make it their goal to help your business run smoother and more efficiently. They have the tools, manpower, technology, experience, and know-how to help you tackle every challenge in your supply chain. They will work with you to provide a customized solution that deals with the obstacles in your way to success. APS Fulfillment, Inc. cares about our clients’ success. Our professionals will bring you solutions to your fulfillment challenges and our services include real-time inventory management, e-commerce fulfillment, fulfillment solutions, and fulfillment markets. 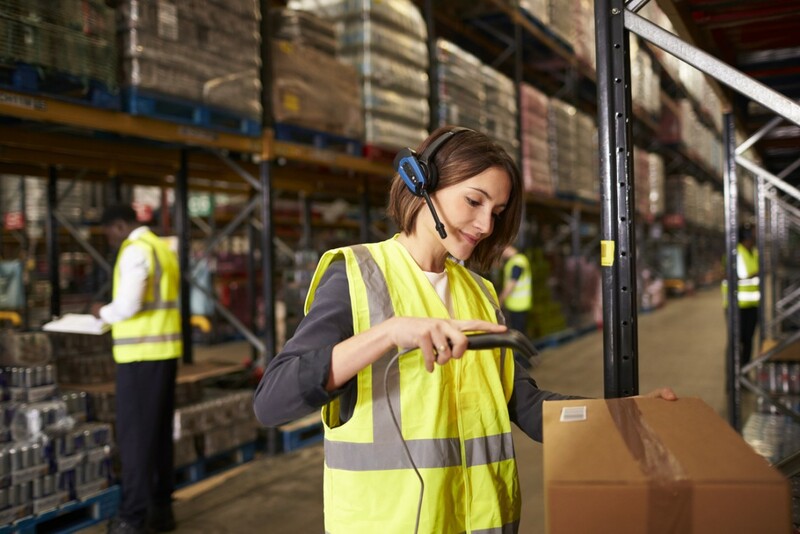 There are endless benefits to working with a 3PL company that uses the best quality software systems to manage your warehouse, so if you’re looking for the right company, look no further than APS Fulfillment, Inc. You can contact us by e-mail at [email protected] or by phone at (954) 582-7450. Inventory turnover is usually described as the ratio of costs of goods sold to the average inventory over the same period of time. It is generally simple to calculate and provides important insight as to where problems with inventory exist. 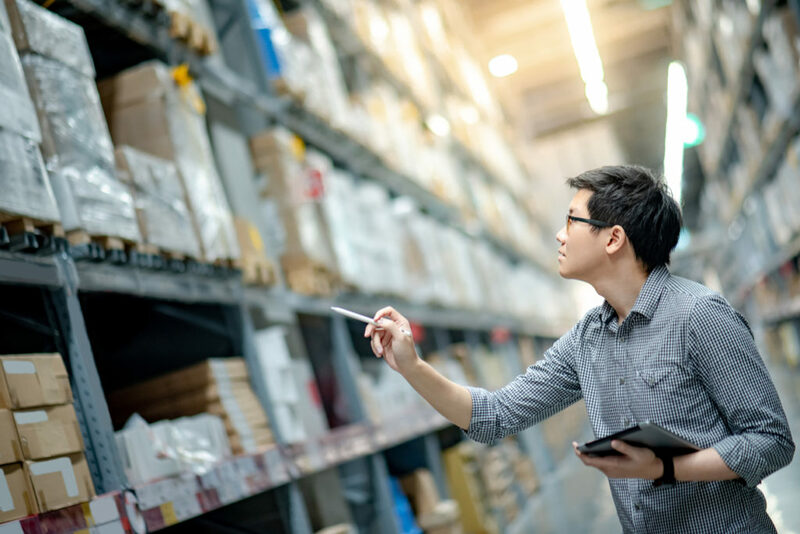 However, inventory turnover analysis and management isn’t a one-size-fits-all approach for all companies and your company may need a specific strategy. 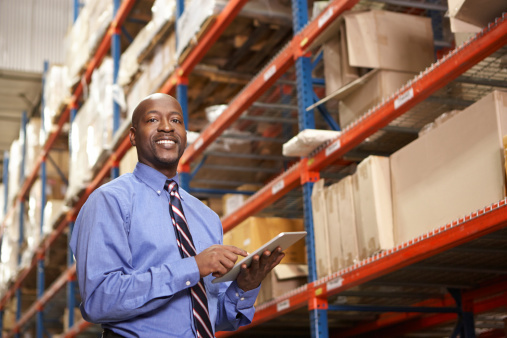 If you want to know how to improve inventory turnover, keep on reading. The reality is that the cost of logistics, warehousing, and transportation are always rising. This means that companies must examine where they can find efficiencies and save money. Hiring a third-party logistics company is one of the major ways that you can reduce logistics costs for your business. There are many specific reasons why a 3PL provider creates a reduction in logistics costs. When you hire a trusted 3PL company, you also gain from their experience in a number of areas from cost of freight to a reduction in damaged shipments. Remember that all of this is driven by the need for a 3PL company to constantly perform. If you’re in the business of selling products, then you’re in the business of manufacturing, storing, and shipping products as well. That means as a business owner you need to have a logistics strategy in place that makes this process efficient and cost effective. Your logistics should be an asset, a tool your business uses to maximize profits and solidify your relationship with customers. Used incorrectly, however, it can be equally as detrimental to the operations of your organization. Your shipping logistics processes intersect with many different elements of your business to the point where the efficiency and effectiveness of your logistics can have a very real and tangible impact on how well you market yourself. “Market” in this context, relates more to matters of public perception than direct advertising efforts—but those can be involved, too. Simply put, logistical efficiency is important for marketing because the enhancements that it brings will often directly or indirectly impact the consumer experience. Improving the former will naturally lead to gains in the latter, thus strengthening your brand. Now more than ever, the opportunity for logistics efficiencies is present for retailers, in particular for those in e-commerce. With manufacturing steadily making its way back to North America, companies can apply a combination of technology and improved operation procedures to cut costs, improve delivery times to customers, and increase margins on overall profitability. Third-party logistics providers (3PLs) work with shippers to manage their logistics operations. But 3PLs provide much more than logistics management, they find ways to accommodate consumer demands. Many 3PLs offer complete fulfilment of logistical services, including handling orders, storage and product shipment. Retailers are on the eve of what will be the most profitable segment of the year. September through to the Christmas season typically means higher volume sales and more customers walking through doors and visiting web sites. But then the best months of the year are immediately followed by the worst, as it relates to returns, that is. It’s always interesting to speculate on the future of any industry. Experts all give their predictions on what the next decade, quarter century, or half century will bring. Some of it comes to pass, other predictions don’t ever make it past the “what if” stage. The future of logistics, not unlike many other industries, is in the technology. And with some exciting new systems already being implemented with others yet to come, there will be just as much anxiety as there is excitement over how future technology in the logistics industry will be applied.